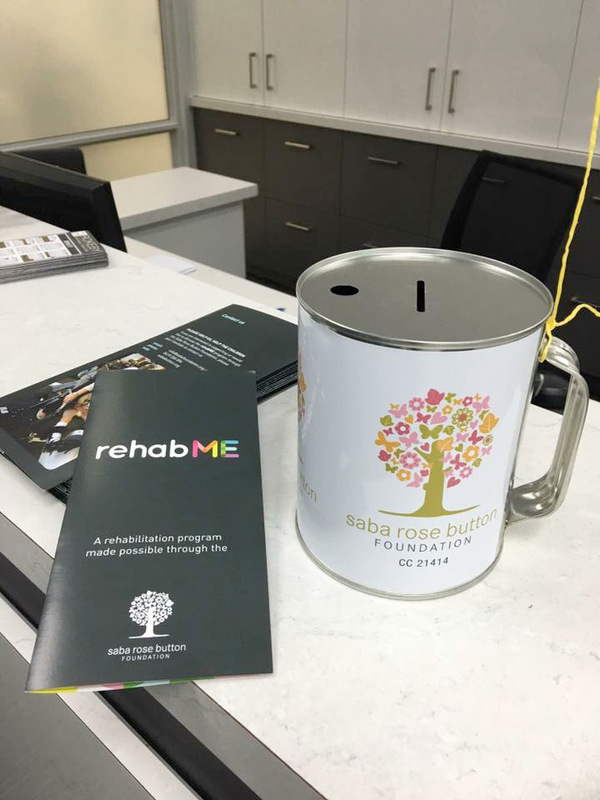 If you are keen to connect to a local charity and to sponsor a special needs child to help them achieve their rehabilitation goals, download the rehabME booklet to see more. 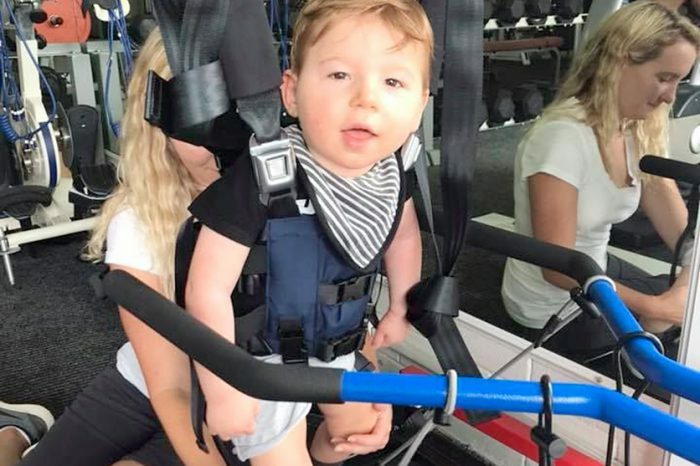 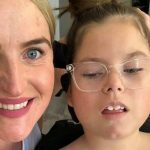 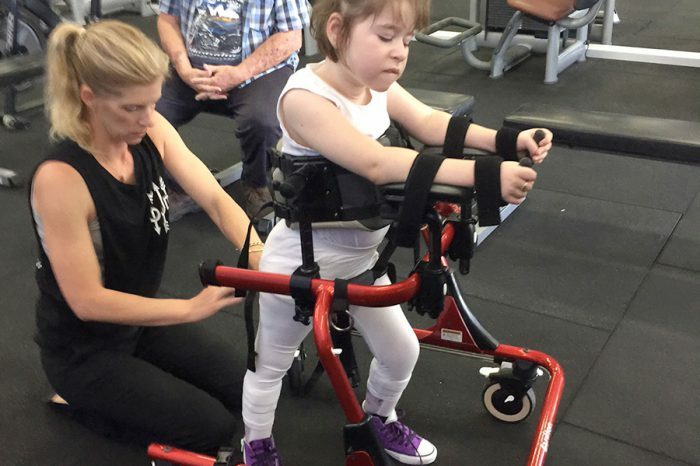 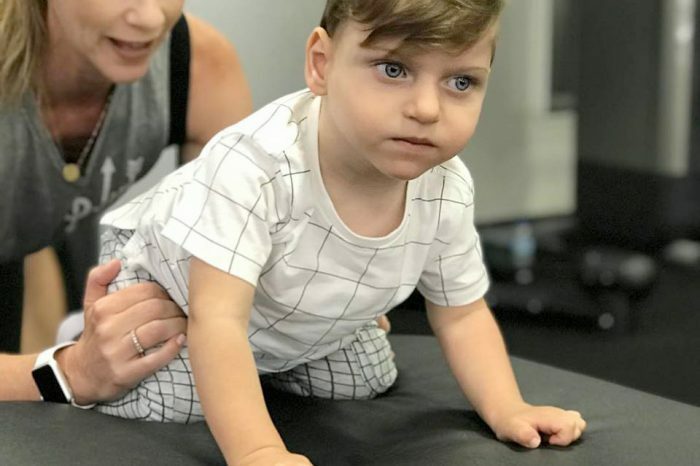 Our rehabME Program was developed to offer an opportunity for private sponsors or corporate sponsors to connect directly with a focus child, to watch, be involved in and follow their amazing rehabilitation journey. 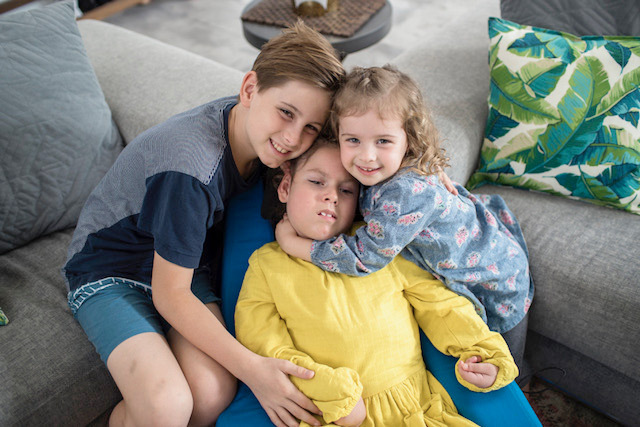 You will receive an A5 booklet that gives you all the information you need to know about your sponsor child. 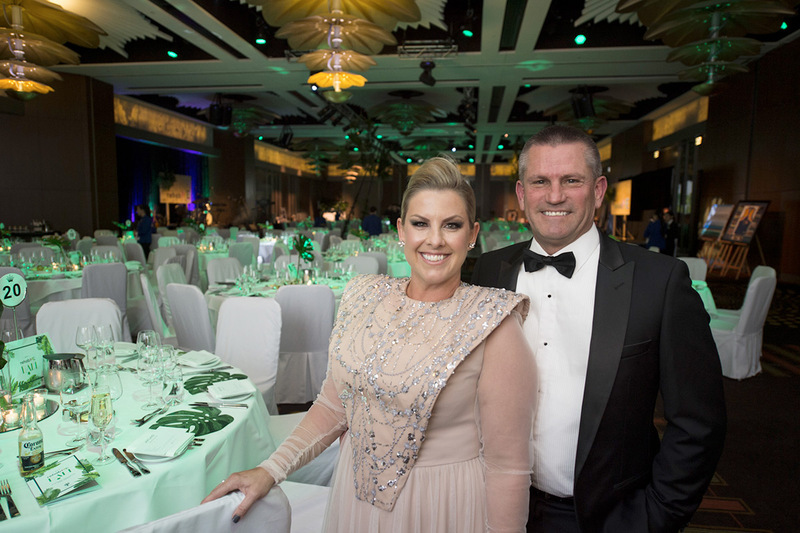 Every second year the Saba Rose Button Foundation has a ‘black-tie’ event, usually a Gala/Ball. 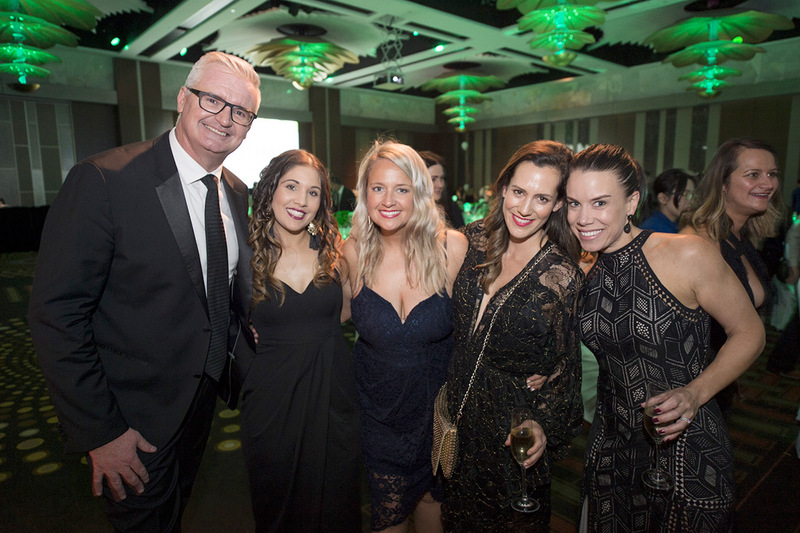 This is a stunning night out including a 3 course meal, quality beverage package, sought after entertainment, raffles, main auction and silent auction. 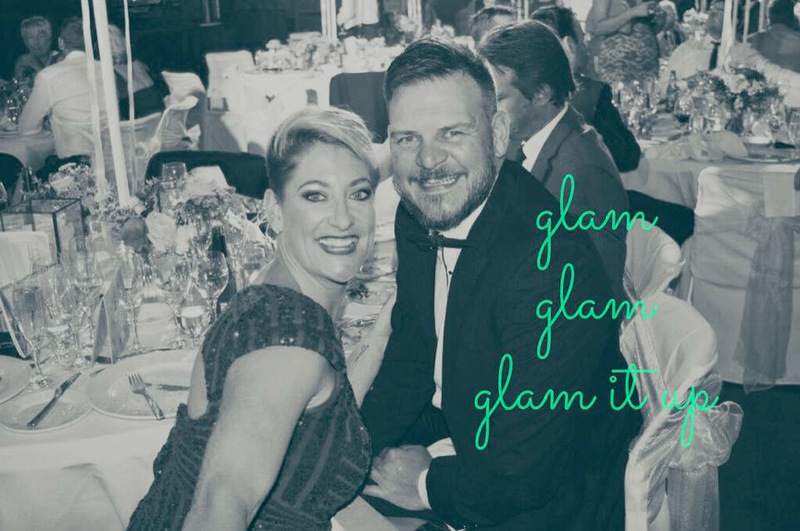 It is a fantastic opportunity to enjoy a ‘classy’ night with friends whilst supporting the SRBF at the same time. 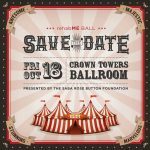 It is an event that is not to be missed!! 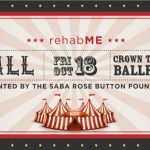 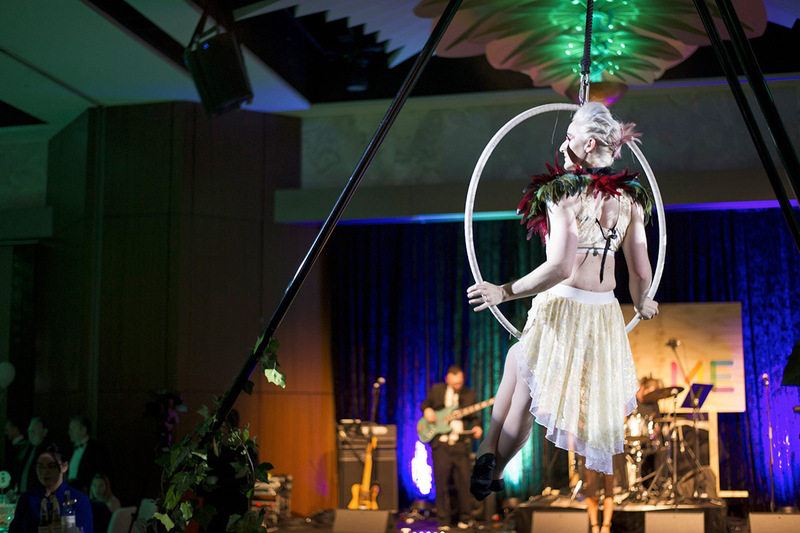 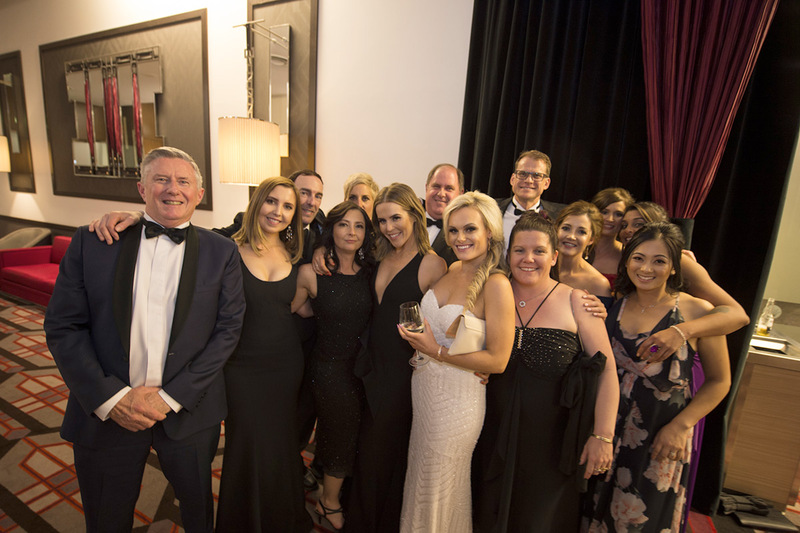 The NEXT rehabME BALL is on Friday 18th October 2019 at Crown Perth. 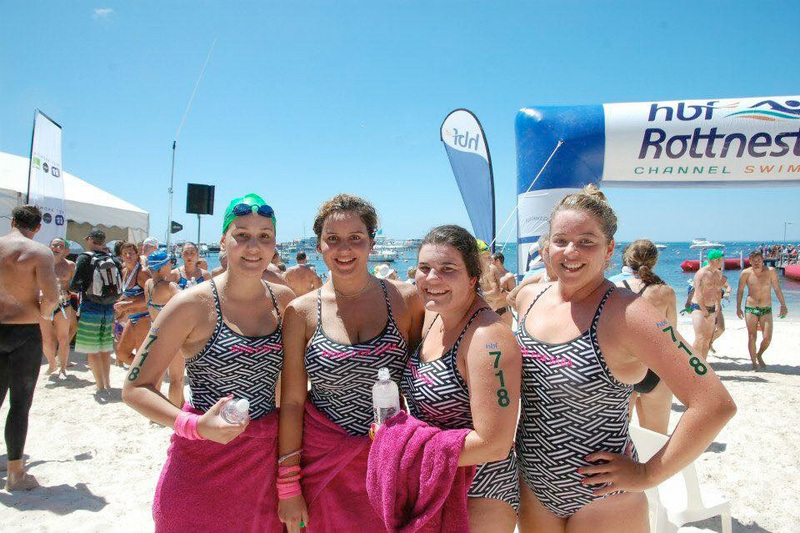 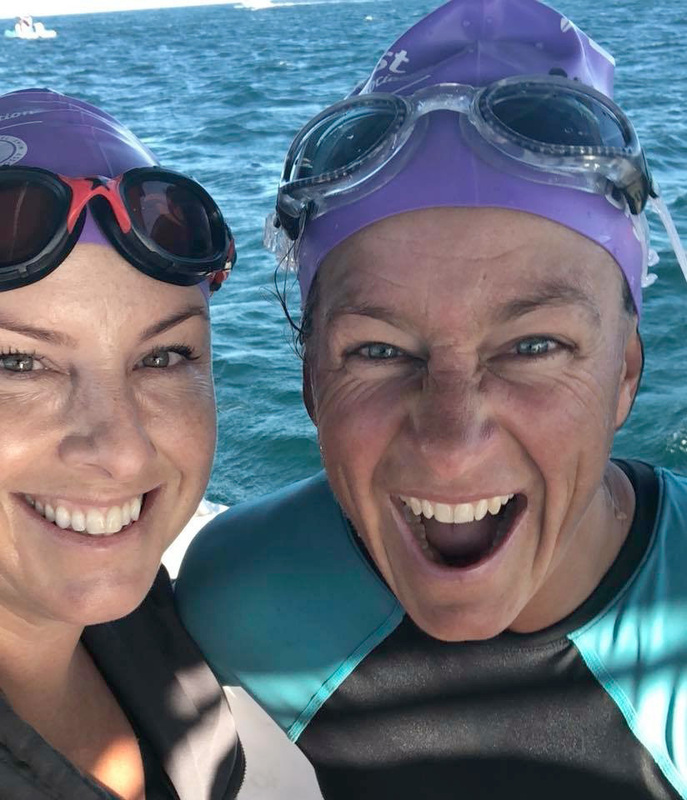 Each year many people join the Rotto Swim as a soloist, duo or team for TEAM SABA. 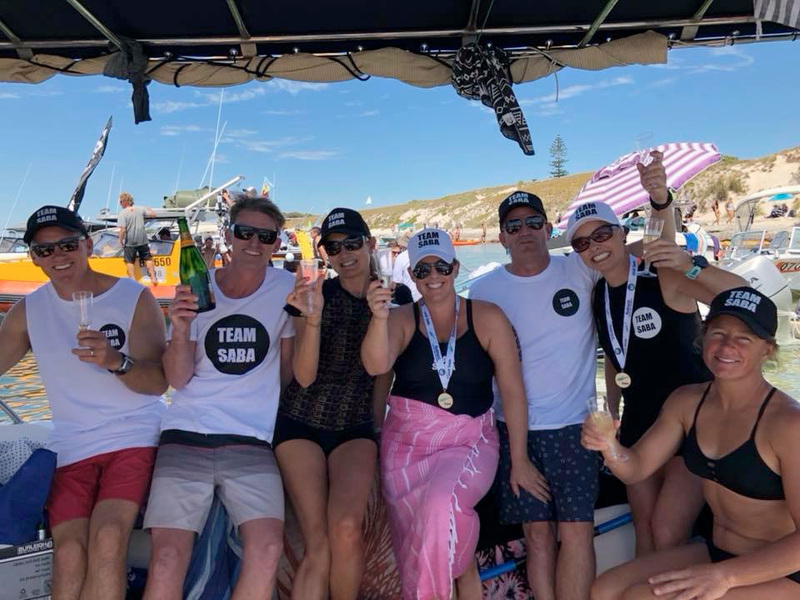 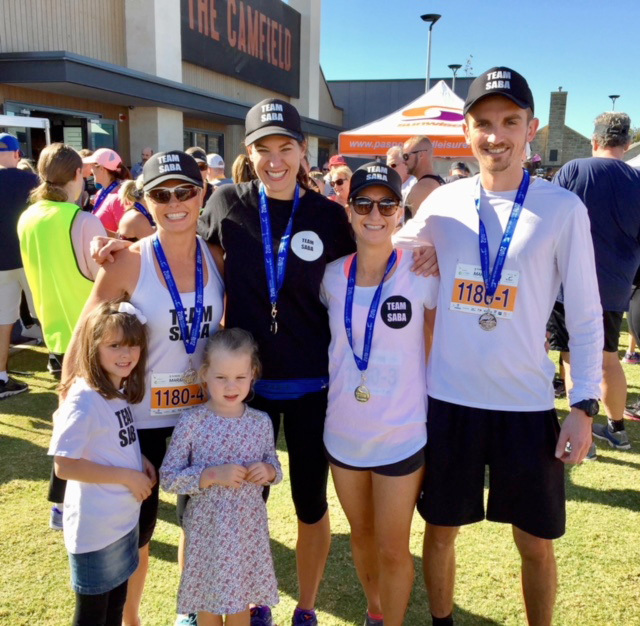 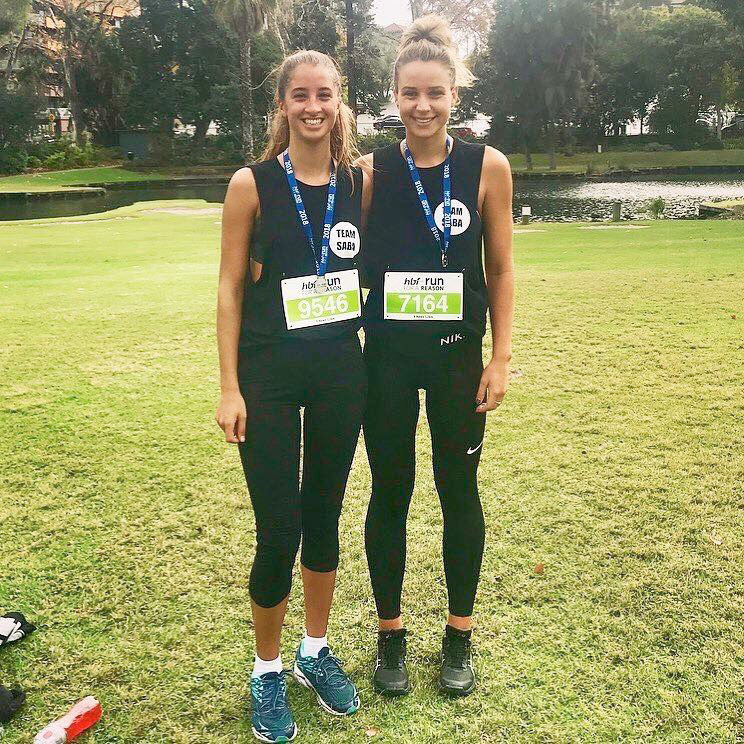 Team Saba are the people in our community who actively participate in events to raise funds and awareness for the SRBF and the children we support. 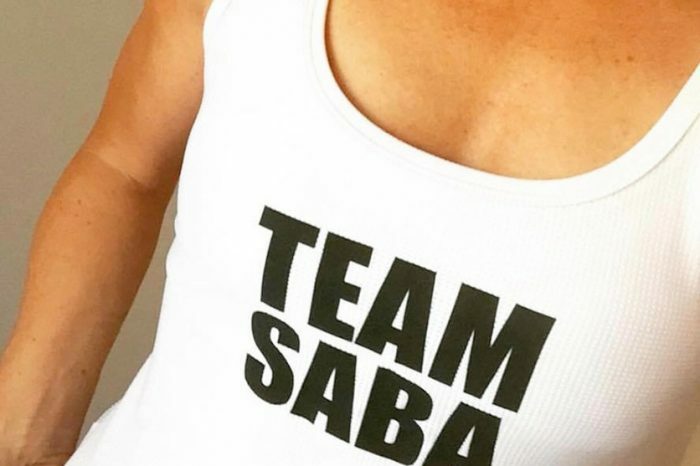 Each year, TEAM SABA is growing in size and strength and TEAM SABA has a very strong presence at this event. 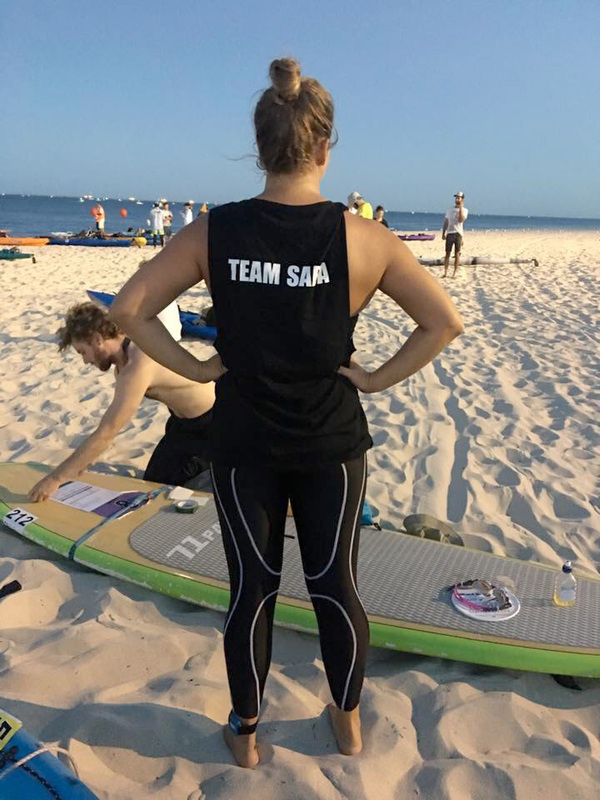 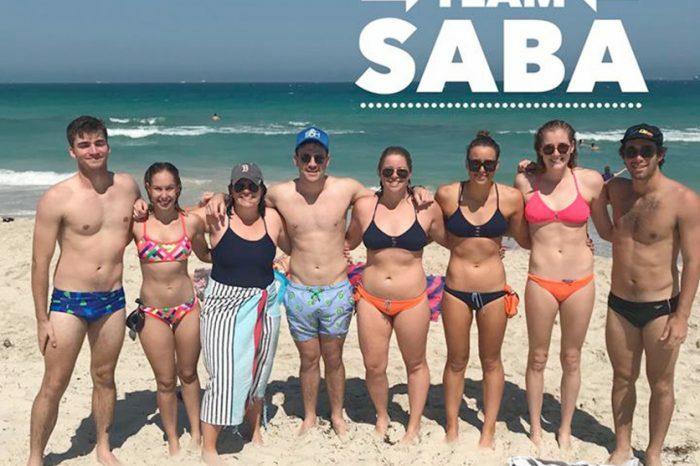 If you would like to swim for TEAM SABA or would like some more information on this event, please contact info@sabafoundation.org.au. 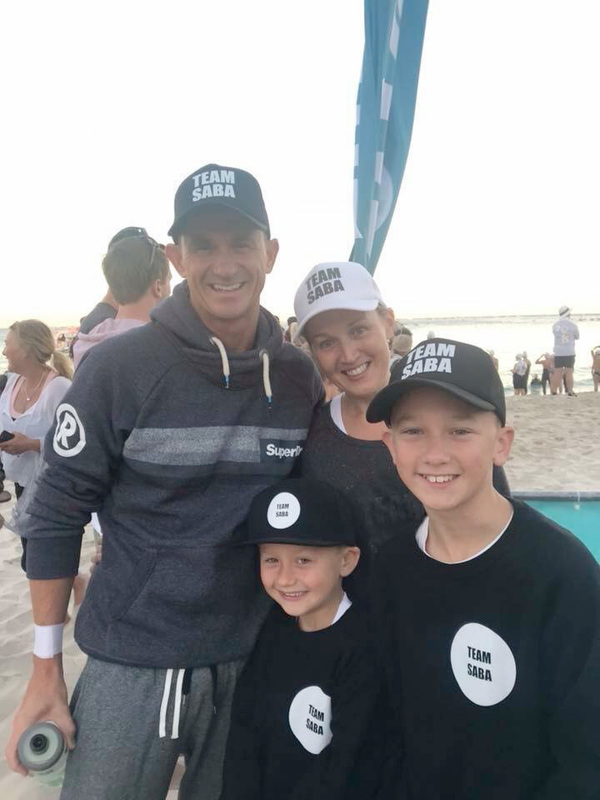 Each year we have a group of TEAM SABA supporters who walk or run under the banner of TEAM SABA to show their support of the children who are sponsored through the SRBF. 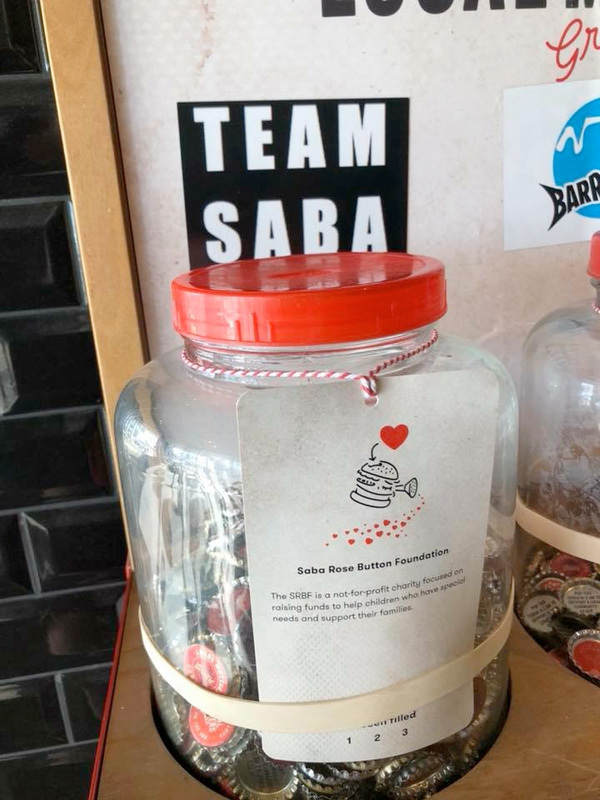 If you want to know more about the HBF Run for a Reason, clink on www.hbfrun.com.au and if you would like to fundraise for this event you will find the Saba Rose Button Foundation on the Every Day Hero charity list. 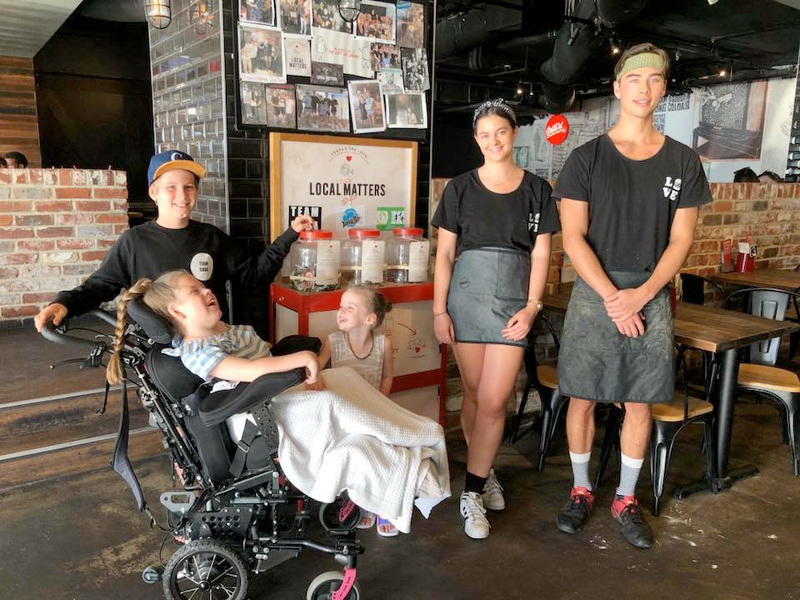 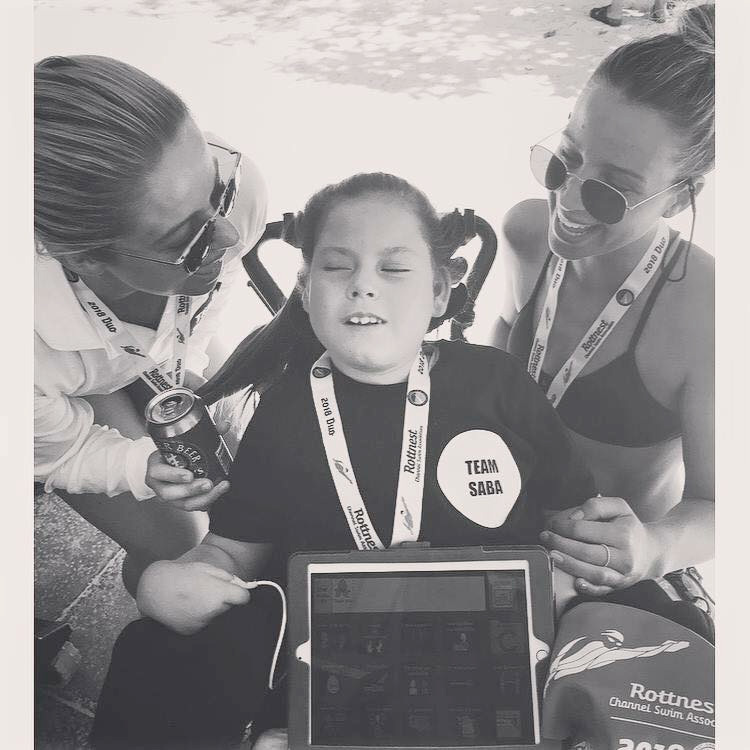 The Saba Rose Button Foundation often has other ‘POP UP’ events such as Grill’d Burger quiz nights, parking collections, tin shaking and Outdoor Cinema nights.